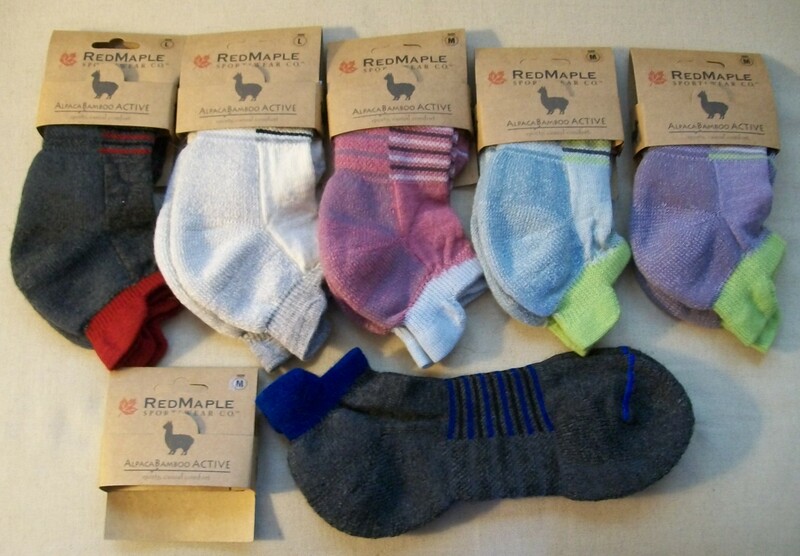 We have new styles of alpaca socks perfect for summer wear! These new lightweight alpaca socks are blended with bamboo in a sporty style. They come in a range of colors and sizes. You will love wearing them with your tennis shoes this summer. We also have added to our stock a lightweight trouser sock of blended alpaca and pima cotton. 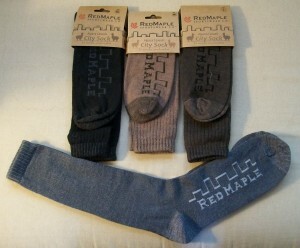 Check out the 3 colors and 3 sizes available in these comfortable natural fiber socks. The third new style of alpaca sock we now have in stock is an all natural, undyed alpaca fiber combined with organic cotton and a small amount of copper for a warm crew, style alpaca sock. These socks all come from a company in Maine that works with Fair Trade Companies in Peru. We continue to carry our other Fair Trade Certified alpaca socks: our popular therapeutic alpaca socks for men and women as well as the alpaca boot socks that have our name along the bottom. See our website for these and other sock styles.